We've specifically developed our language courses for audio learning so you can complete other tasks while learning Polish. You can learn while you are running, working out, walking, driving, or even when you are doing chores. Our parallel audio learning system teaches you wherever you are, without requiring a reference manual. 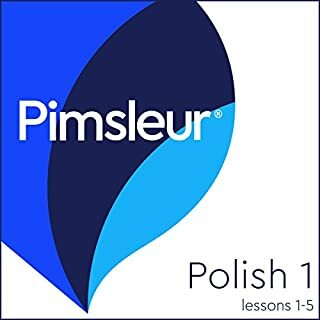 Do you want to learn Polish the fast, fun and easy way? And do you want to travel to Poland and get around like a pro? Then this is the Audiobook for you. 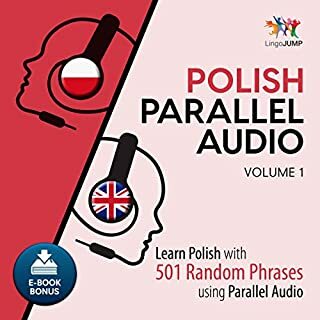 By the end of Audiobook, you will be able to perform everyday activities in Polish and speak basic Polish.